Sounds good on the paper. We'll see how it performs in practice. I loved the idea of this since it was first talked about long ago. But it's just ridiculously overpriced. It's almost as much as quality wireless. Not sure I would ever choose this over wireless. I dunno about it really being overpriced. The "quality" wireless systems are about $300 a unit, this is almost half that. Certainly pricier than an H1 with a cheap lav, but also definitely a step up from that. 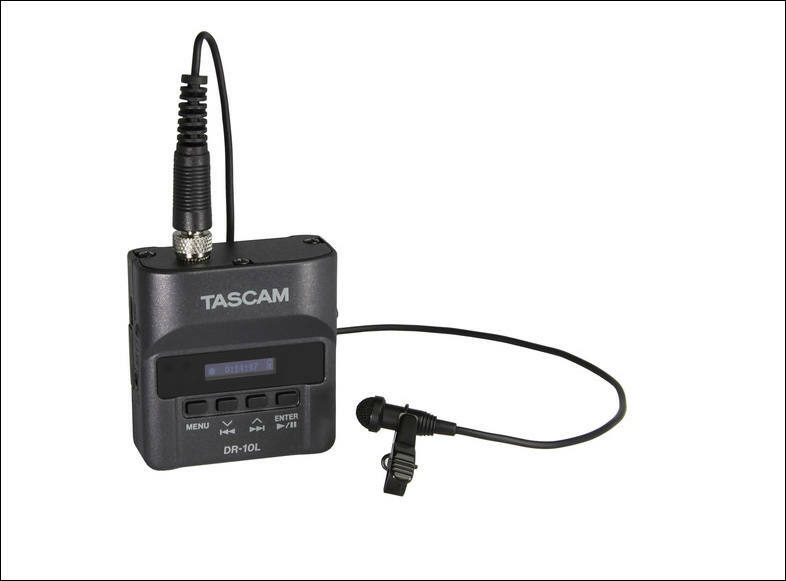 I like this idea, it is great for short handed gigs, as long as it proves reliable, but it is 199.99$ now, man. Now that is a very clear + useful video! thanks. Thanks for the heads-up! Amazing deal. 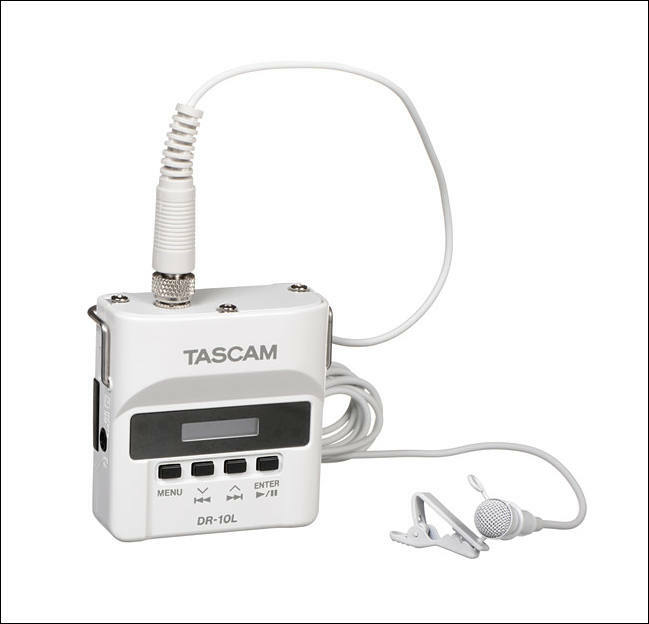 I bought one of these on the 130$ deal recently and used it to lav myself up and record my own wedding. Worked absolutely perfectly. I set the gain a little higher than normal and put the lav on my left lapel so it would pick up the officiant and my wife. I then used the -12 safety track for my own voice. I did use a different mic since I got the white one and a white lav would have stood out very strongly on my dark brown suit. The mic I used was the JK Mic-J 044.